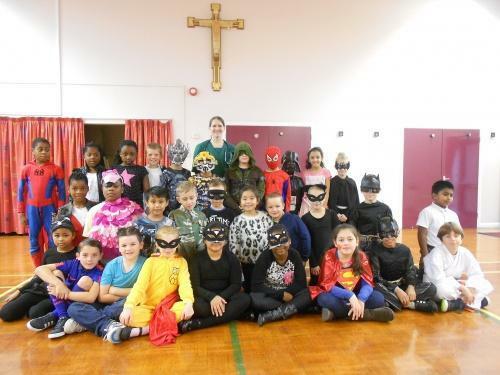 Children came to school dressed as their favourite heroes to help raise money for Children in Need. 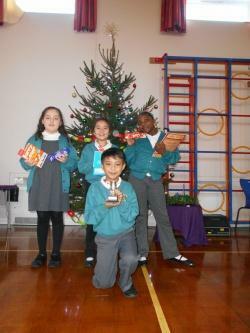 Children carrying out research as part of their geography project. 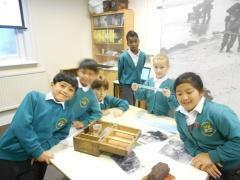 History was brought to life with a visit to the Royal Marine Museum. 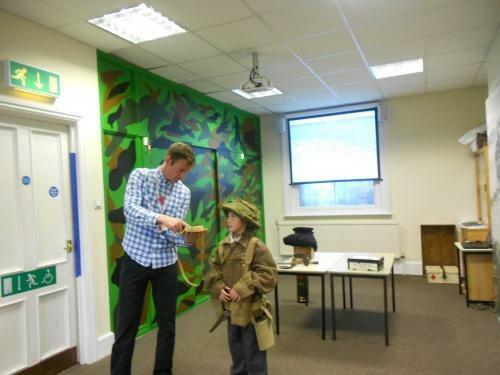 Children got to dress as World War Two soldiers and took part in drill! Year 4 are learning lots of different practical strategies to solve maths problems. Year 4 investigated which materials are best at muffling sound. The History topic of the term was The Tudors. Children visited Tudor House, created PowerPoint presentations and got to dress as Tudors.